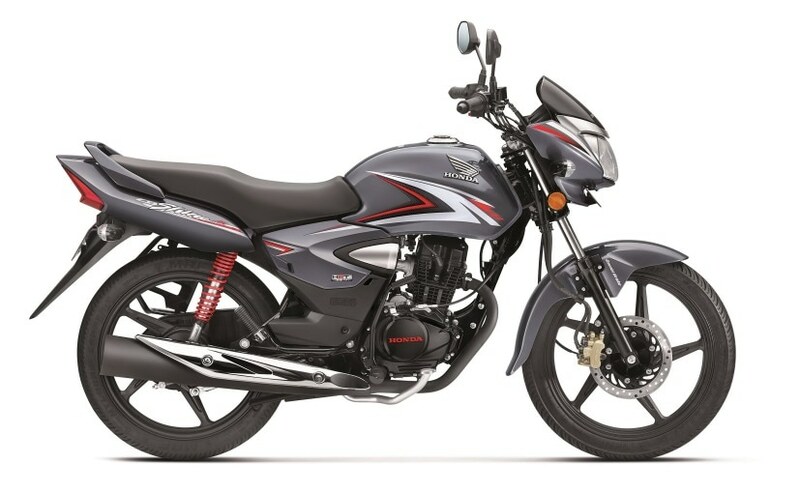 The Honda CB Shine and the CB Shine SP is now offered with Combined Braking System (CBS) on the entry-level variants ahead of the April 2019, deadline to meet new safety norms. Honda Motorcycle and Scooter India (HMSI) has introduced the Combined Braking System (CBS) on its popular selling CB Shine range. The safety feature will be mandatory on all 125 cc and below two-wheelers from April 1, 2019, onwards, and is now offered on the entry-level variants of the motorcycles. Both the Honda CB Shine and CB Shine SP get CBS on the drum brake variant, while the range-topping disc version continues to be on sale. The Honda CB Shine CBS Drum brake version is priced at ₹ 58,338. 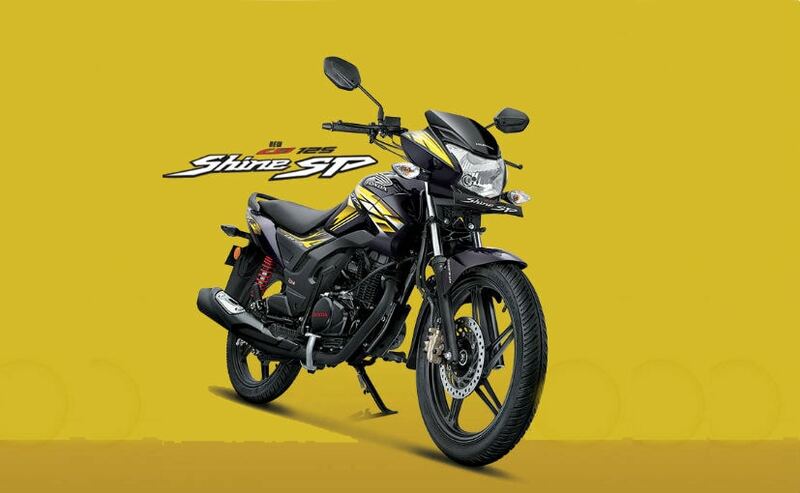 The Honda CB Shine SP Drum CBS, meanwhile, is priced at ₹ 64,098 (all prices, ex-showroom Delhi). Both versions are priced at a premium of ₹ 559 over the non-CBS variants. The Honda CB Shine is one of the most popular 125 cc motorcycles on sale and continues to be a strong seller for the company. The combined braking system applies the front and rear brakes together when the brake lever is pressed, which offers more controlled stopping power. For two-wheelers that are over 125 cc, the government has mandated Anti-Lock Brakes (ABS) as standard. Apart from the addition of the safety feature, the Honda CB Shine and the CB Shine SP get no changes. The motorcycles are powered by a 124.73 cc, single-cylinder, air-cooled engine tuned to produce 10.16 bhp at 7500 rpm and 10.3 Nm of peak torque at 5500 rpm. The CB Shine is offered with a 4-speed gearbox, while the CB Shine SP gets a 5-speed transmission. The non-CBS variants will be discontinued across the Honda range once the April 1, deadline kicks-in.